Life And More Video Listing! Life And More is a section of my magazine that speaks to all things about life! To the Life And More Index! Life And More is a department in my magazine that brings to you a variety of subject matter! There is a whole lot of stuff that goes on in our lives at different times and different places in life! We all share this life together! We are just in different shoes at different times! There are certain questions that people have about using colloidal silver. 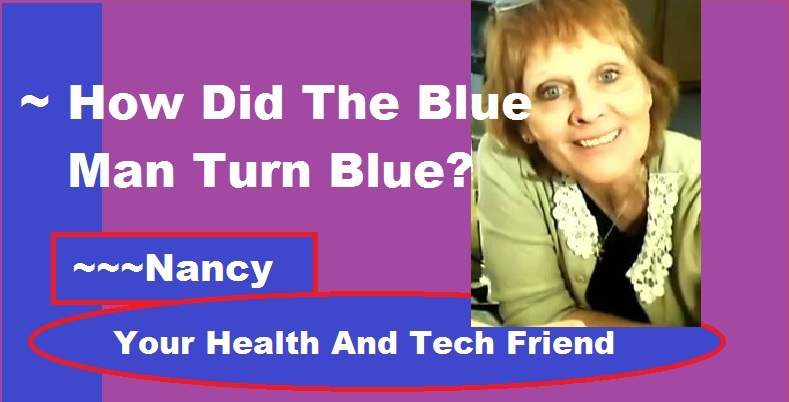 ~~~Nancy answers some of these questions here! P.S. Are we supposed to wear underwear to bed??? Find out! 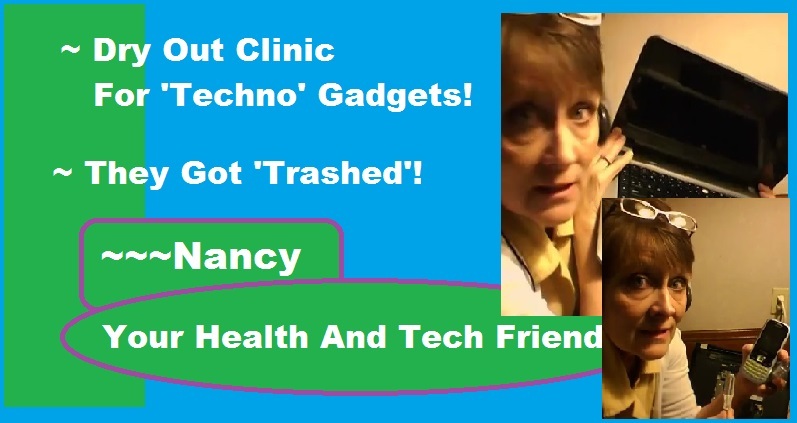 ~~~Nancy's Dry Out Clinic For 'Techno' Gadgets! 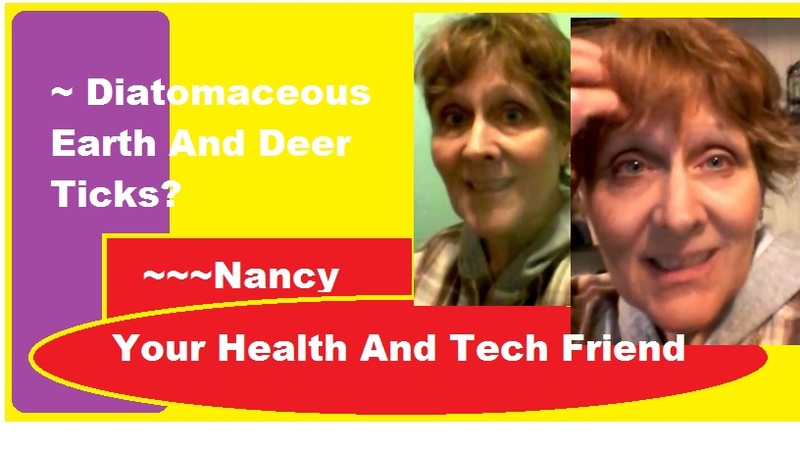 Diatomaceous Earth For Deer Ticks? Will It Work?